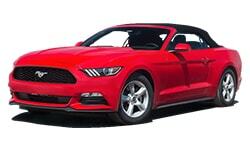 Everything you need to know about Advantage car rental United States. Advantage Rent a Car was founded in 1963 in San Antonio, Texas. In 2001, Advantage attained worldwide presence by launching an affiliate partnership program that grew to an international network serving more than 33 countries. Let VroomVroomVroom help you to find the right Advantage car for you.